Moan highlighted the value of machine learning in creating these experiences, through its ability to automate the identification of features like bones and veins in a CT scan, in order to create a 3D model. He believes that eventually, we will reach a point where artificial intelligence can be applied to make decisions based on these models – potentially in the future, automating diagnoses. In addition to education, the Cleveland Clinic is also looking at the patient experience as another area that can be transformed through VR. He pointed to pediatrics in particular, where VR could be used as a tool to transport children away from frightening medical environments. 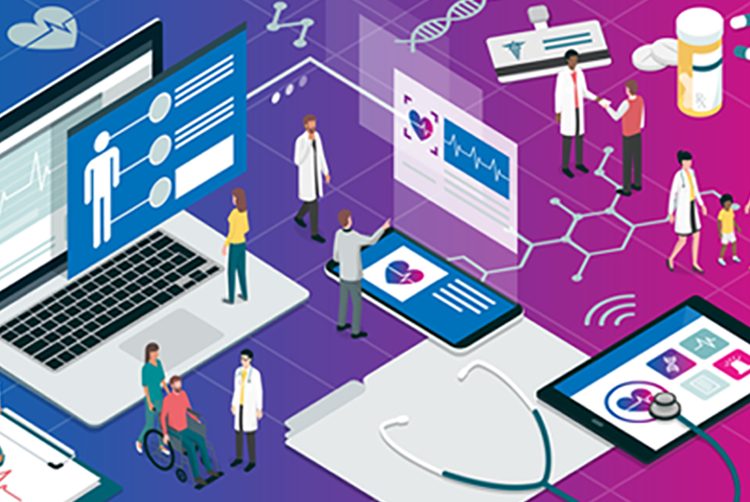 At the rate that technology is emerging, evolving and driving new expectations within our everyday lives, its opportunities for the healthcare industry are just as powerful. Providers must start planning ahead for them, today. Healthcare has fallen behind other industries when it comes to delivering services in ways consumers expect: proactively, seamlessly and using unique personalized methods. The good news is that it is on its way to catching up.